Synct. Medical Care. Office Optional. No time for the doctor’s office? No problem. Receive care from your trusted providers anywhere, any time. No time for a doctor’s visit? No problem. 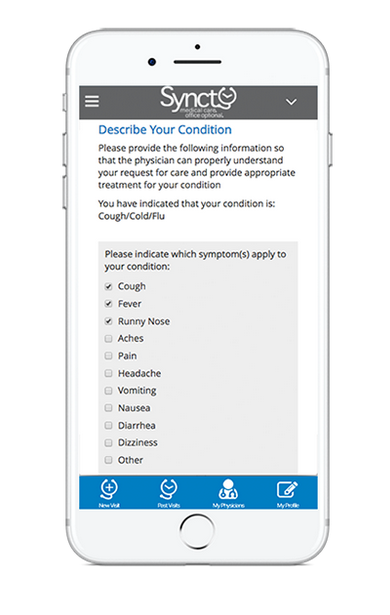 Receive virtual care for you and your family members. 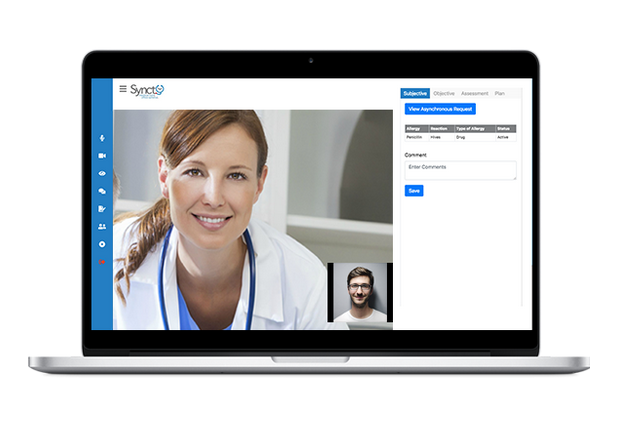 Implement Synct without disrupting your office. of patients want telemedicine options. of patients want a relationship with their physician. of providers satisfied with Synct! 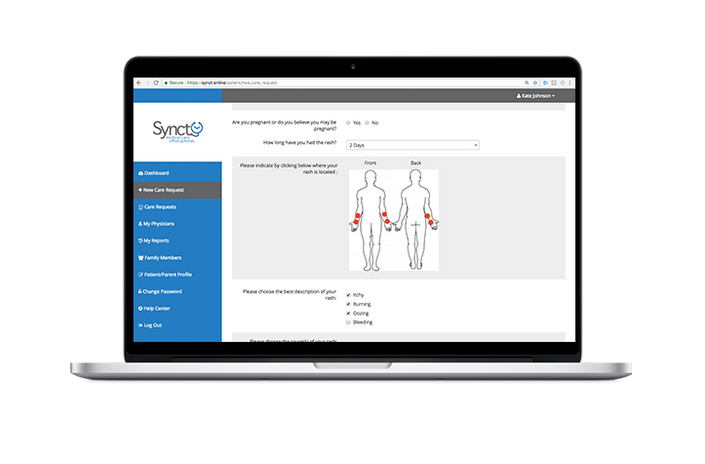 Synct connects patients to physicians they know and trust.